Written by Marenne on October 24th, 2010 | Posted under /Secret Belgian Binding. 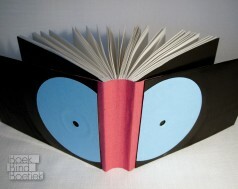 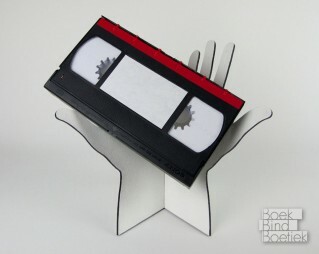 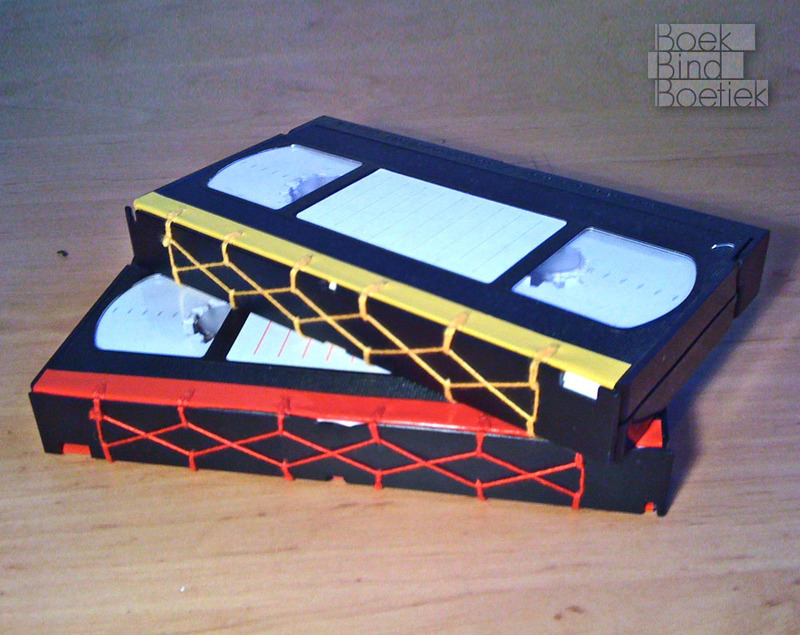 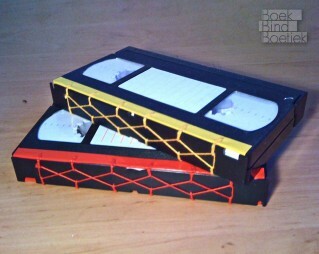 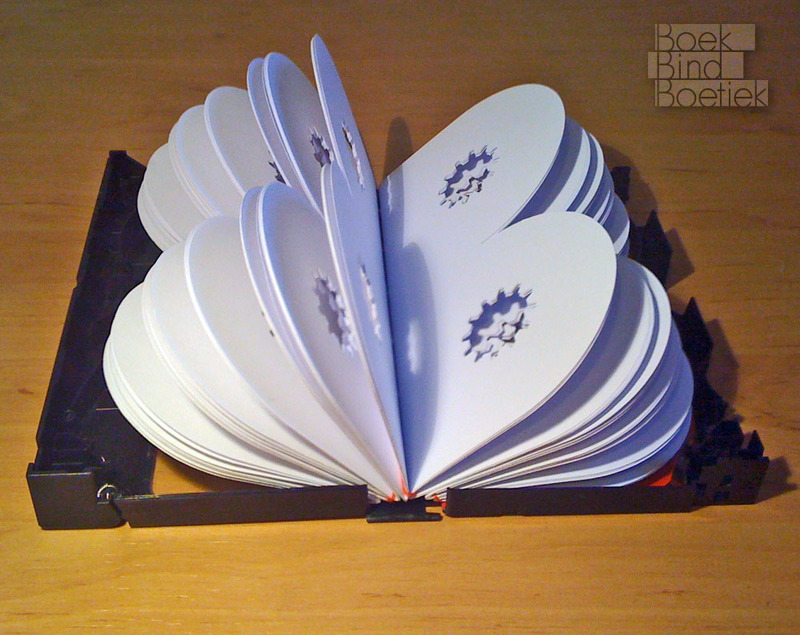 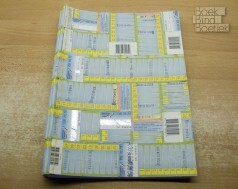 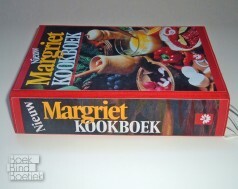 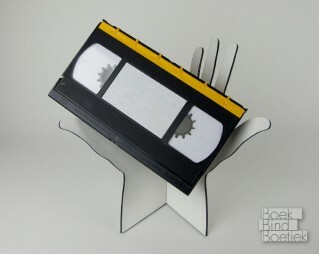 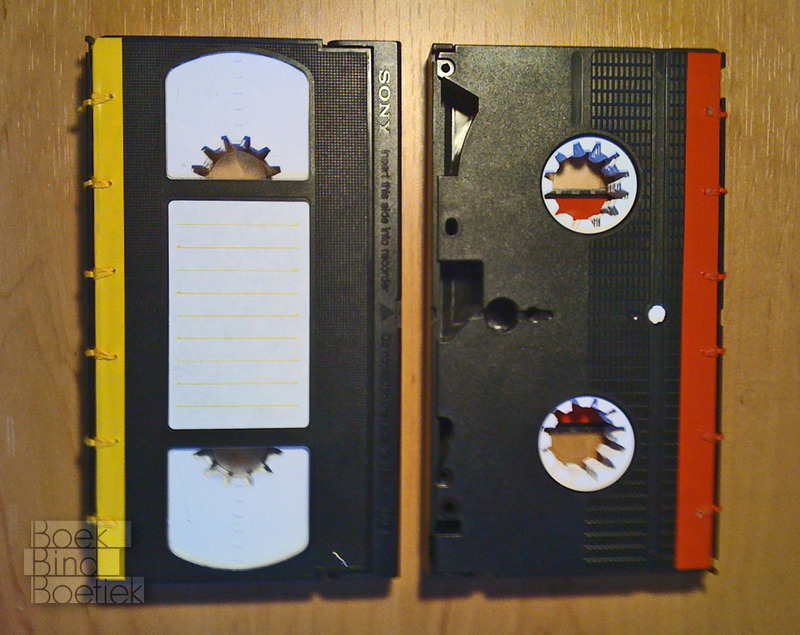 I created these ‘videobooks’ by screwing the tapes open and removing all loose objects. 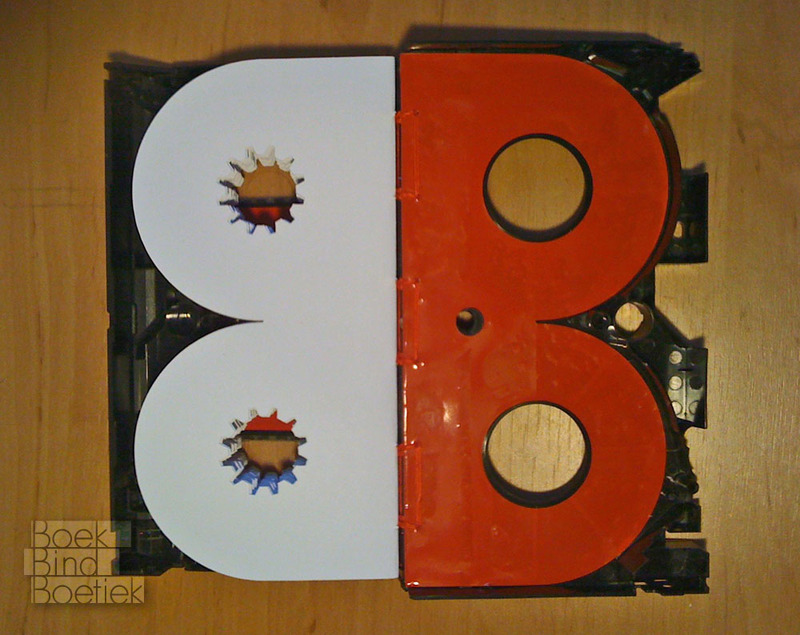 I also removed one side of the plastic material. 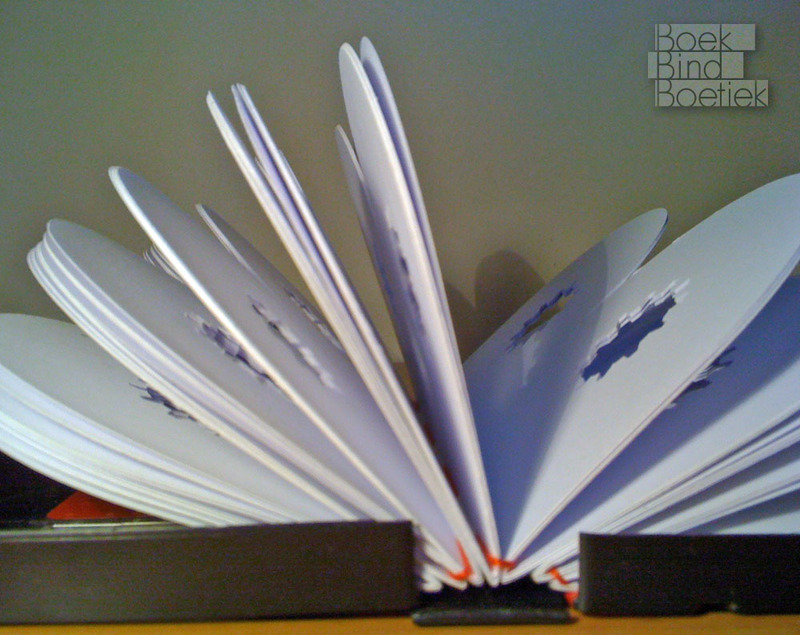 I used a variation of the Secret Belgium Binding to put everything together. 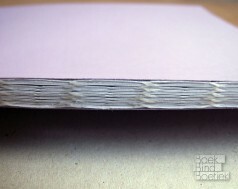 The pages in the book all have gear shaped holes in them to mimic the original content of the plastic covers.